Hello fellow Okies! Can I get a hip-hip-hooray for the beautiful spring weather we've had this week? It has me wanting to play hookie and patio hop...can ya blame me? 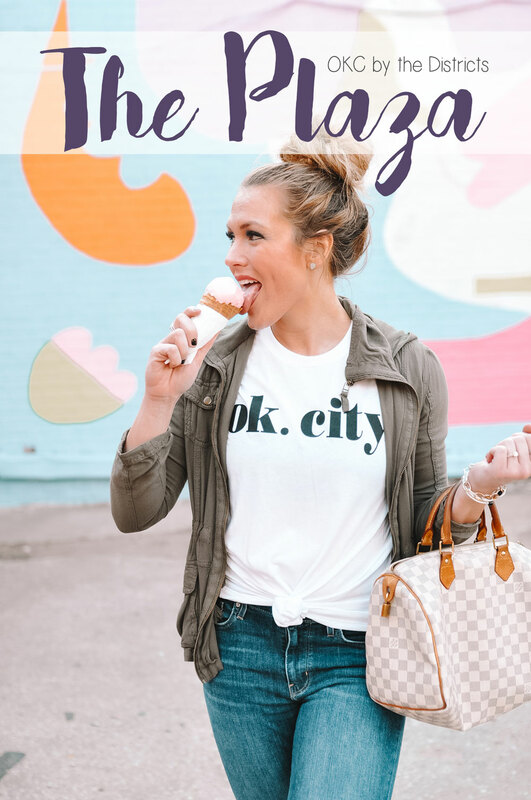 Last month I started a new series called OKC by the Districts where I pick a district and share all of my favorite spots...basically a roadmap for how to spend a day in that area! You can view my post on Midtown here. Today we're heading to The Plaza! The Plaza is located on NW 16th Street between Classen and Penn. It is home to galleries, studios, retail shops and some amazing local restaurants. It is very quirky, eclectic and artsy. It is super walkable since it's only a few blocks wide and on one main street. The only downfalls of The Plaza are the parking (very limited) and the neighboring areas (some are a bit rundown). However, they have a lot of fun events like the monthly Live on the Plaza! art walk and the Plaza Festival. I love that there is a "Little Free Library" where you can borrow and/or exchange books to read! If we're being honest, I'm not the biggest art gallery fan in general, but I LOVE good food and the Plaza has some of my absolute favorite restaurants in town! As I put this post together I realized all I really do in the Plaza is eat. There are so many stores and shops that I haven't been into, yet. I need to make it happen soon! Green and gold were my high school's colors - Go Lions!! I went to a small private school in Texas and we had to wear uniforms so believe me when I say I was forced to wear a LOT of green and gold in my life. I wore it so much I kind of burnt myself out on it. When Saint Patricks Day would roll around each year, I'd always realize just how little green I had in my closet. Eleven years later and I'm finally OK with wearing green and gold again! This outfit made the perfect St. Paddy's Day look yesterday, but I think it could easily be worn year round, so I had to share it a day later! I am usually a silver or rose gold kinda gal, but sometimes classic yellow gold is the best option. I can't help but think of a pot o' gold at the end of a rainbow when I see this gorgeous Gold Vermeil Fancy Filigree Necklace from Roma Designer Jewelry against my green blouse. I love that it has matching earrings, too! 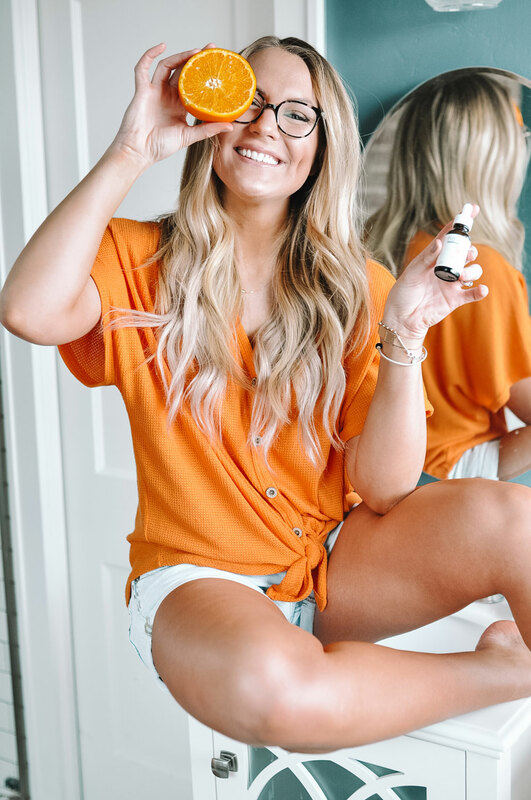 Raise your hand if you're a summer girl who loves to lounge in the sun 🙋🏼‍♀️ I am all about that my mermaid life and would happily soak up the sun for hours on end, but those warm, happy rays can be so harmful to the skin. I live for a good golden glow, don't get me wrong, but thanks to too many hours by the water (and not enough sunscreen), my face is now sprinkled with dark spots and melasma that I am constantly trying to hide and/or get rid of. If you follow me on Instagram stories, you've probably seen me talk about different techniques I've used to combat the issue recently. 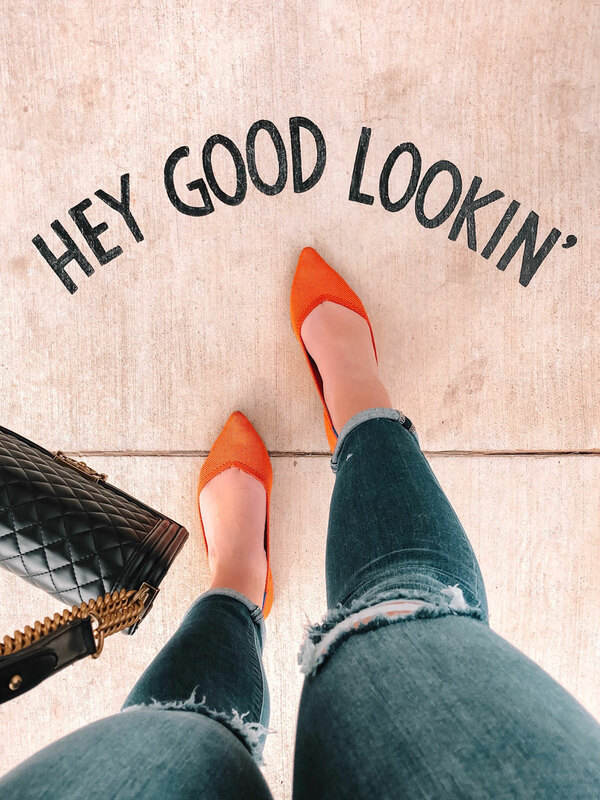 IPL laser treatments and chemical peels have really helped, but professional treatments like those can get costly quick and aren't something I want to do on a regular basis because they aren't exactly painless! My every day skin brightening solution is a good vitamin C serum and Heladerm's has become my go-to. Hi, friends! 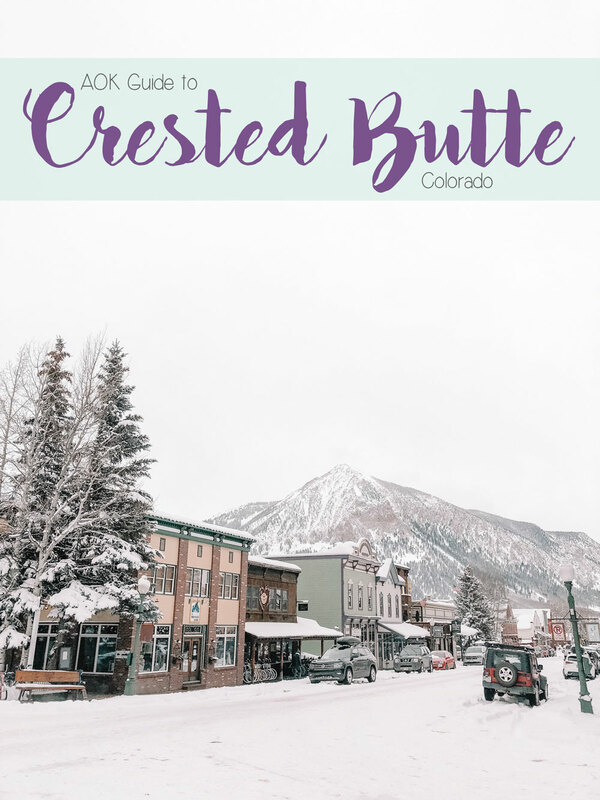 I just got back from a quick trip to Crested Butte, Colorado, and it was basically like being in a real life snow globe! I'm kind of over winter at the moment, but if winter in Oklahoma was half as beautiful as it is in Crested Butte, I'd be OK with it lasting a little longer. Crested Butte is a ski town so most people visit in the winter specifically to ski/snowboard. I don't know how to ski or snowboard (I know, I know!!) so I can't attest to that, but I heard the "pow" was fantastic while we were there. We visited the first weekend in March with some friends and stayed with family, so our trip was more of a relax and hangout type of trip. It was much needed and so much fun! I wasn't ready for it to be over (I wish we would have stayed two-ish days longer so I could have learned to snowboard)! I rounded up a few of the things we did / places we stopped at below. I really want to visit Crested Butte again in the summer to do more outdoor activities (like hiking).... I'm sure it is absolutely fabulous. Apologies in advance for the lack of quality food and drinks photos - since we were with friends I wasn't in full-on travel blogger mode and chose to enjoy myself > taking photos non-stop. Hi friends! Can you believe that February has come and gone? This month went by much quicker than January...but to be fair it is three days shorter! I'm excited to be hopping on a jet plane this afternoon to go somewhere veeeerryyy chilly for the weekend. 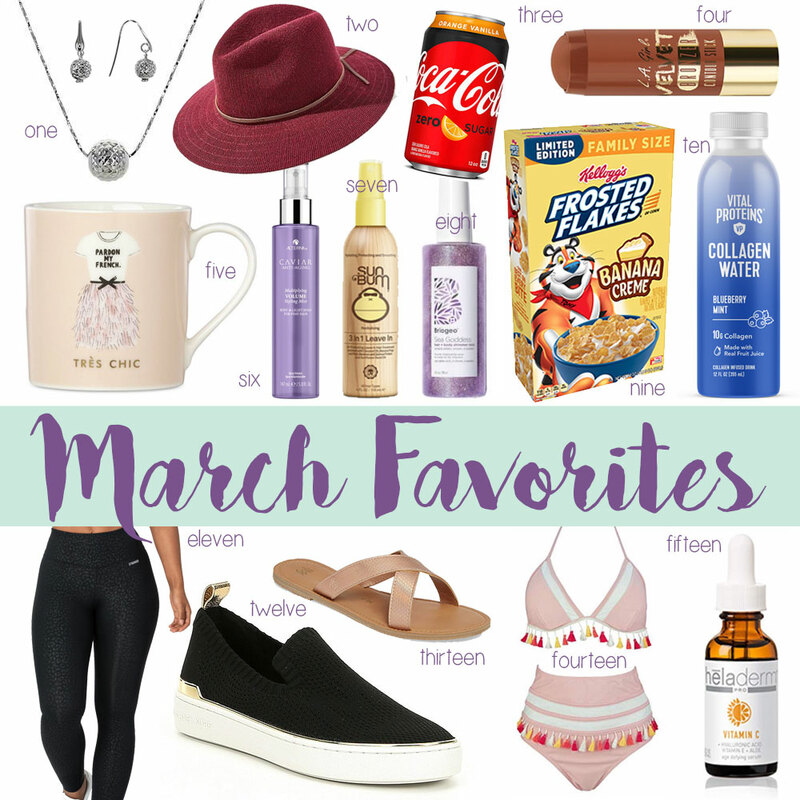 I'm definitely ready for spring weather and a bit more color in my wardrobe, but I'm OK wearing beanies and cute sweaters a few more times + I'm really looking forward to a few days away. There's a Pinterest quote that says "sometimes you just need a little adventure to cleanse the bitter taste of life from your soul," and I couldn't agree more. Not that life is bad, it's just routine. 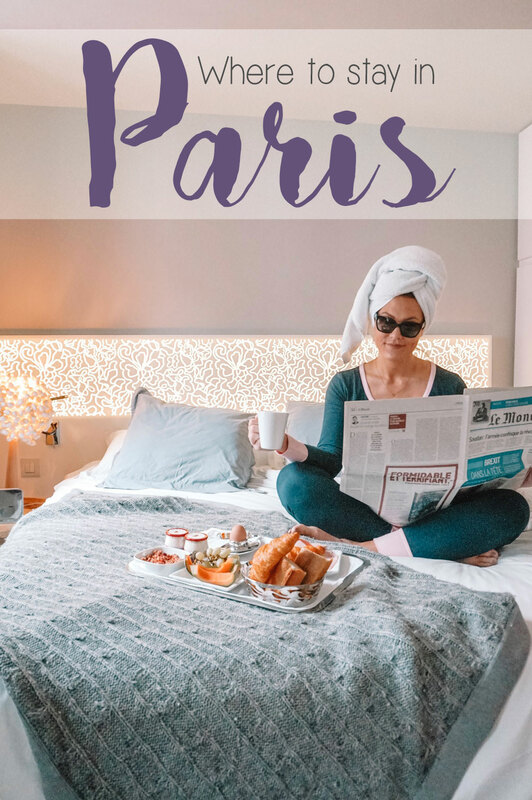 I love traveling because gives me something to look forward to and be excited about, but it also helps me appreciate my routine all at the same time. Needless to say, stay tuned to Instagram stories to see where I'm headed! 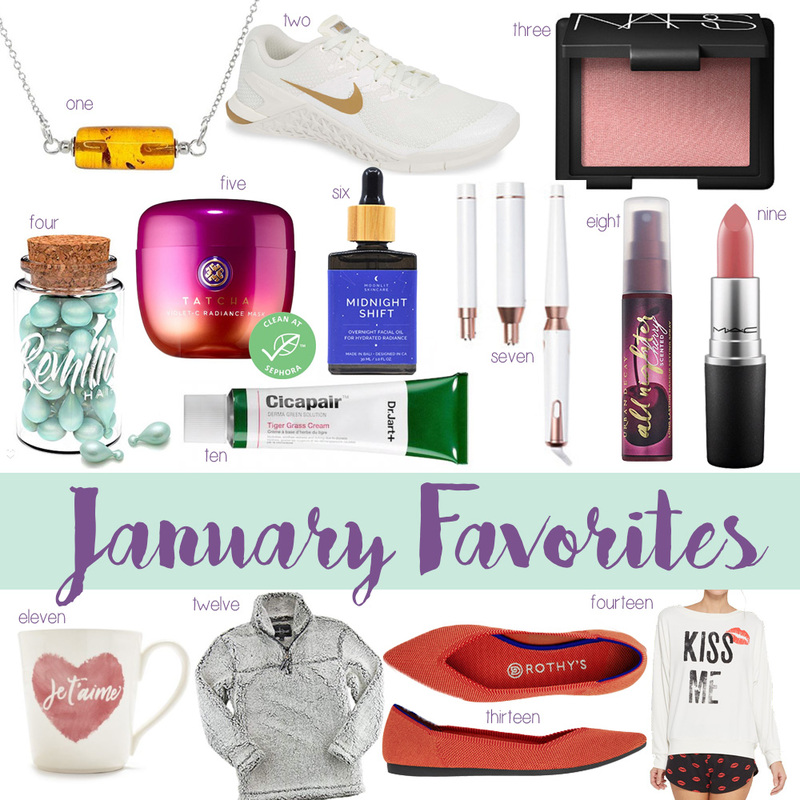 My favorite new products and purchases from February are below! Hi, friends! In 2018 I did a monthly "Best of OKC" series and those posts were by far the most popular posts of the year. I wanted to switch it up a bit in 2019 but I really struggled to find the right angle (reasons why this is just now going up at the end of February). I asked my local followers on Instagram stories for ideas and "OKC by the Districts" was the clear winner......so here we are! As Oklahoma City has grown, each district has really taken on a character of its own. They all have their own vibe, their own culture, and their own local establishments, but they are all equally as fun (and delicious). 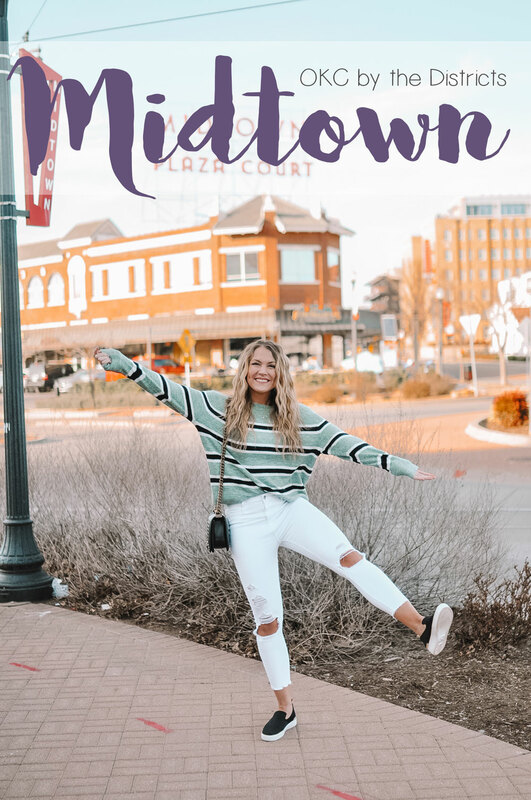 Midtown, Downtown, Automobile Alley, Uptown 23rd, Paseo, The Plaza, Film Row.....I love certain things about each and every one! 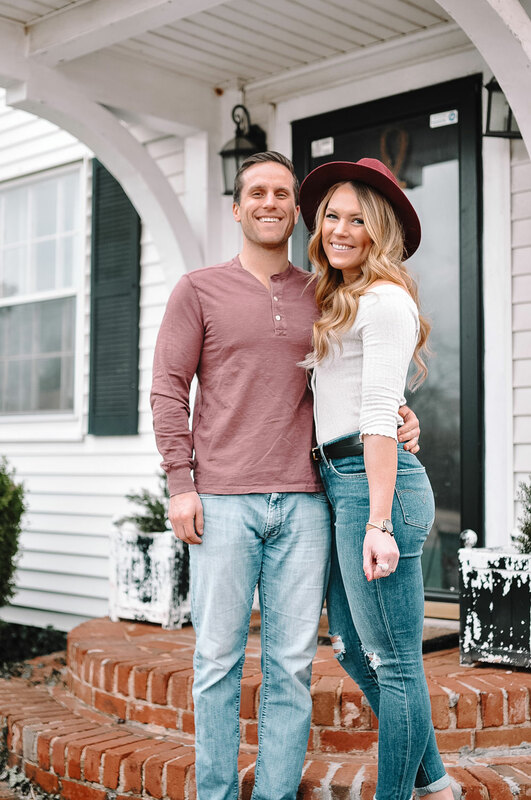 Throughout 2019, I'll take you through my favorite local hot spots and hole in the walls alike as we go district by district through the city I call home. 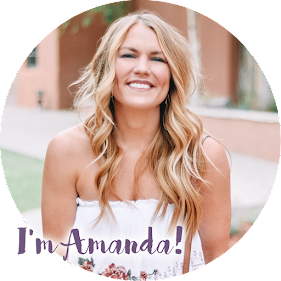 I'll give you the information and tools necessary to put a full day of fun into action. Let's kick this series off in Midtown! Midtown is probably my favorite district of them all (and it is one of the closest to my house) so I spend a lot of time there. 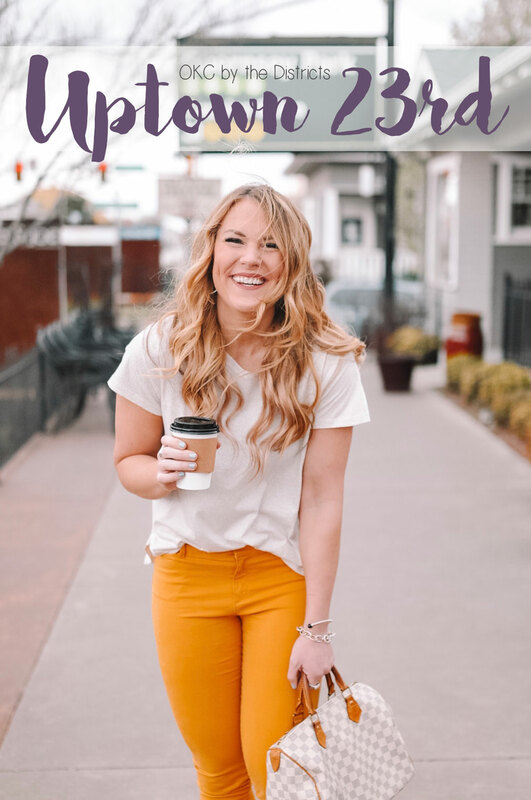 If you followed my Best of OKC series, you will probably recognize a lot of the businesses below because I frequent them! I love that you can spend the whole day in Midtown going from coffee to lunch to patio drinking to dinner and everything is within walking distance (or lime-ing / bird-ing distance). Hover over this image to shop Chloe's new favorite dog food, Purina ONE®, available at Walmart.com! 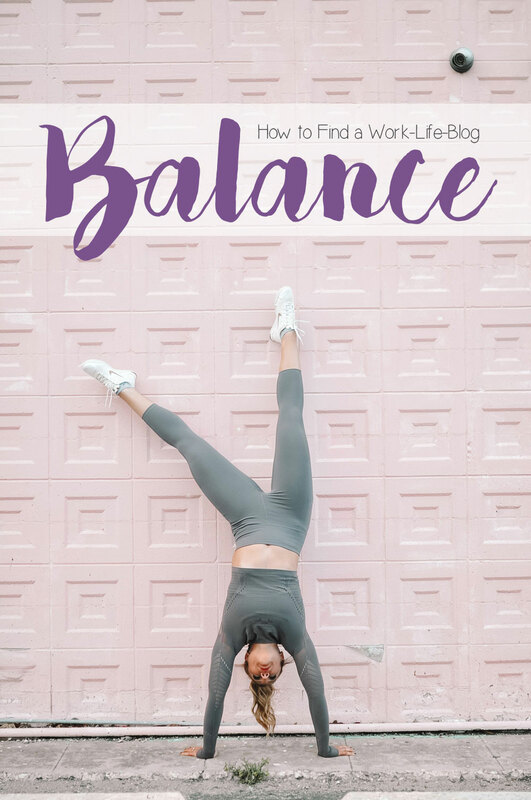 It's no secret that health and wellness is super important in the Martin household.....but being healthy is not just for the human family members! Chloe recently took the Purina ONE® 28-Day Challenge and saw some seriously "paws-itive" changes. Throughout the challenge, in addition to eating Purina ONE®, Chloe put her paws on the pavement! More walks? Yes, please! Pairing a balanced, healthy diet with regular activity is the key to success, no matter if you're a pup or a person. 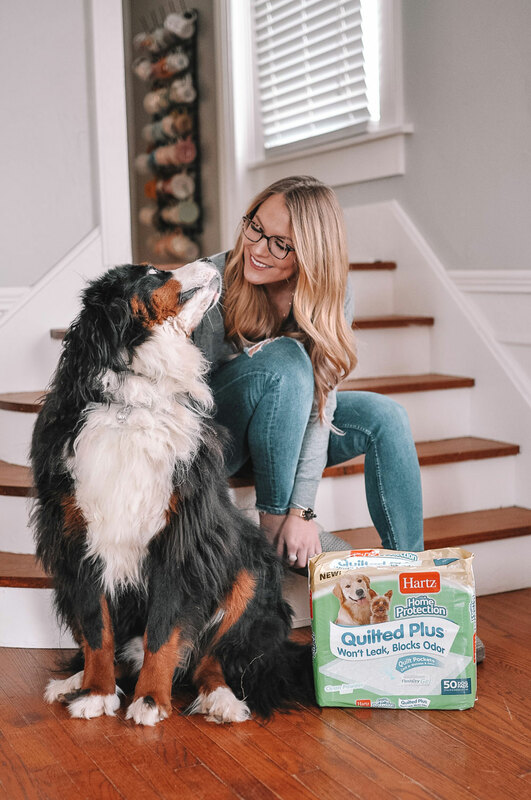 We love feeding Chloe Purina ONE® because every ingredient has a purpose (just like our human diet). The kibble is 0% filler, 100% nutrition, and it supports a complete and balanced diet. It is packed with vitamins, minerals and nutrients so we can trust that Chloe is getting everything she needs to live a healthy life. If you're a luckier person than I and you actually have today off work, I hate you. Kidding. Kinda. President's Day is probably one of my least favorite days of the year. I work at a financial institution so we are closed on all federal holidays (eh hem, today), but we have a mandatory all employee meeting every year on President's Day, so I still have to go in to work. Womp womp. C works for a bank, so he is off today and it is absolutely and completely NOT FAIR. But shopping is great therapy and there are SO MANY President's Day sales going on right now, so I'll be fine! 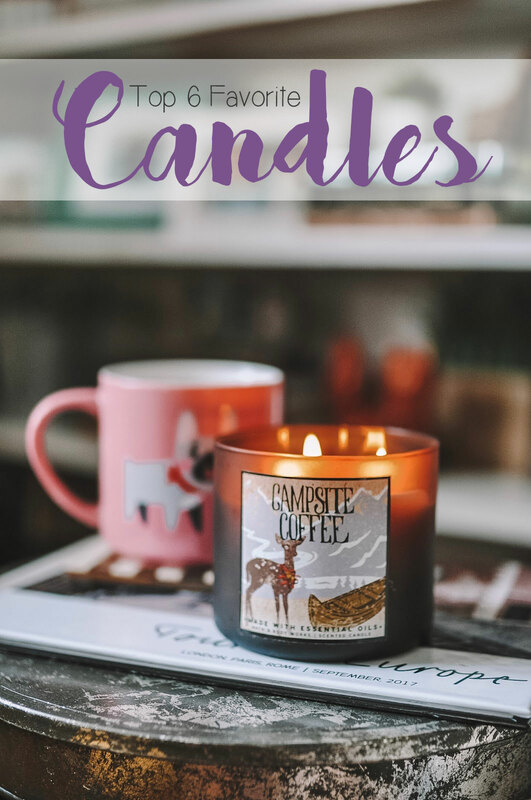 I rounded up some of my favs + a few of my sale picks below! The month of love is here! Some love it, others hate it. I'm neutral. I actually haven't been single on Valentine's Day since I was 14 (HA!) but I've also never been overly into celebrating the holiday. Now-a-days, Cole's birthday is the day before Valentine's so we celebrate that big and lay low on V-Day. Note that that also means I celebrate his birthday in lieu of Galentine's Day, but I wouldn't trade it for the world (I could be persuaded to trade it for chocolate cake, though .... I kid I kid). Our Valentine's Day tradition is to order Chinese take out and eat at home by candlelight! It's become something that we look forward to each year. We exchange small gifts (like, $30 a person) because Christmas is in December, my birthday is in January and his is in February so we are usually gifted out come Valentine's! But, those small gifts are often things we put a lot of thought into and they are always fun and special. Even though we don't go out on a Valentine's date, I still like to dress the part leading up to it and revel in all things love! 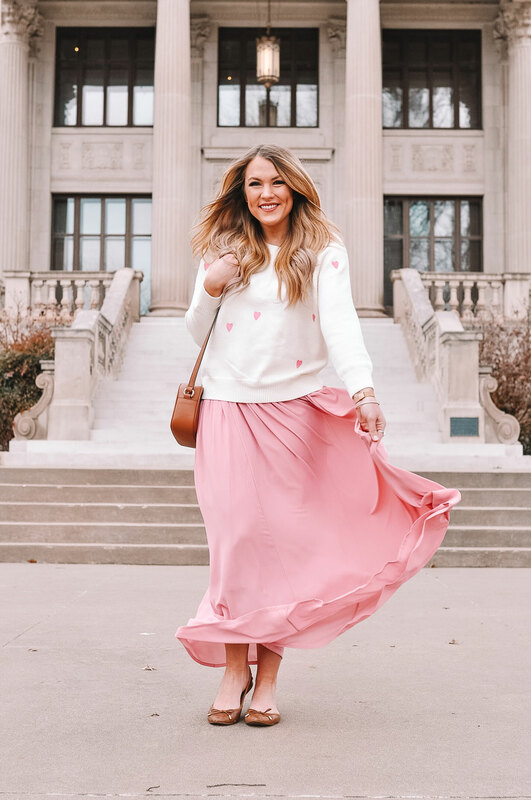 Any excuse to wear pink and eat candy....I'm here for it! 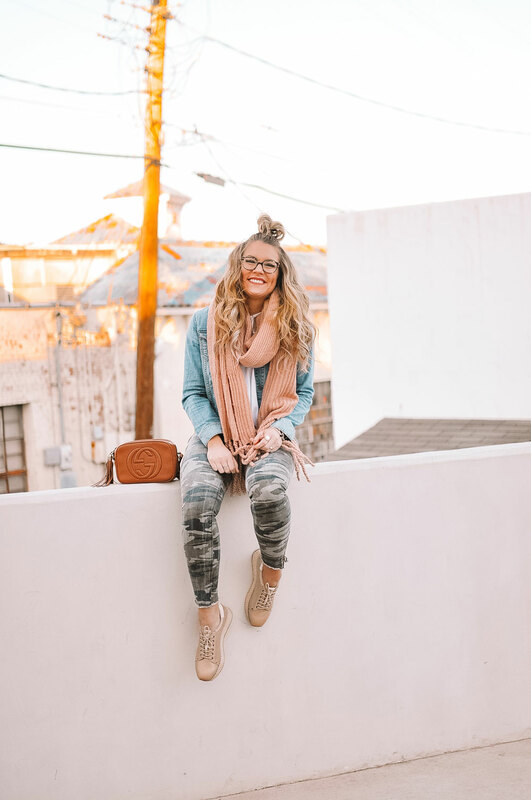 I rounded up some Valentine's Day outfit inspo including comfy PJs, date night looks and cozy sweaters.....no matter what your plans are, I gotchu!